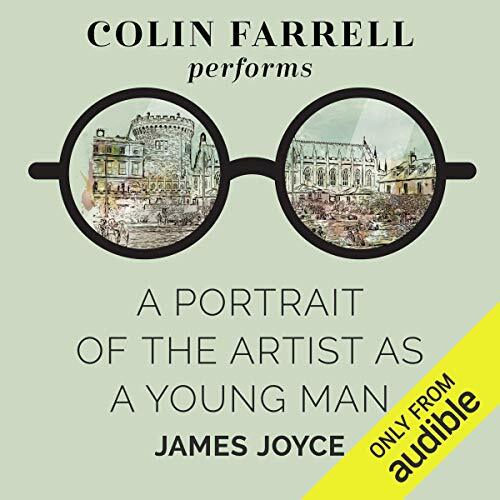 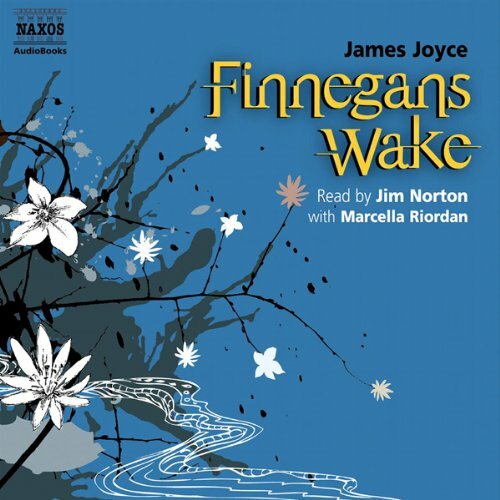 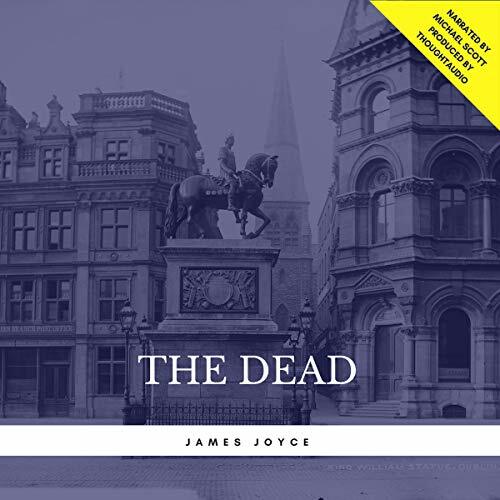 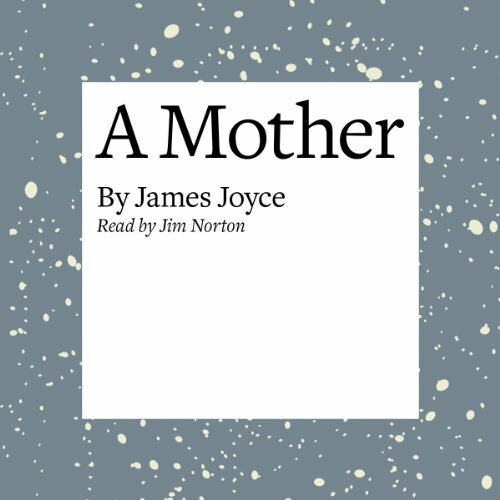 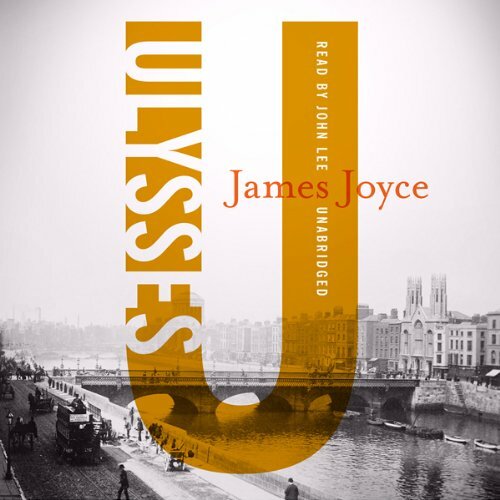 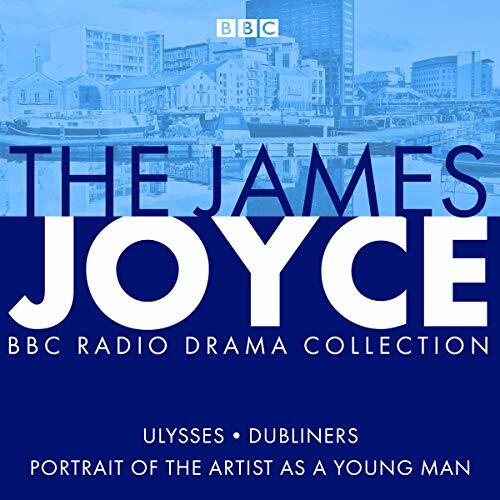 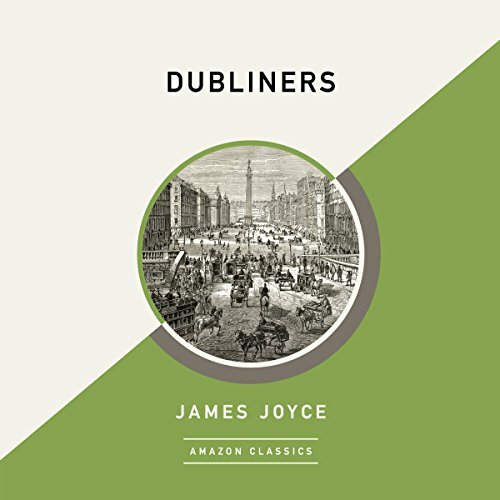 Showing results by author "James Joyce"
Joyce’s experimental masterpiece set a new standard for modernist fiction, pushing the English language past all previous thresholds in its quest to capture a day in the life of an Everyman in turn-of-the-century Dublin. 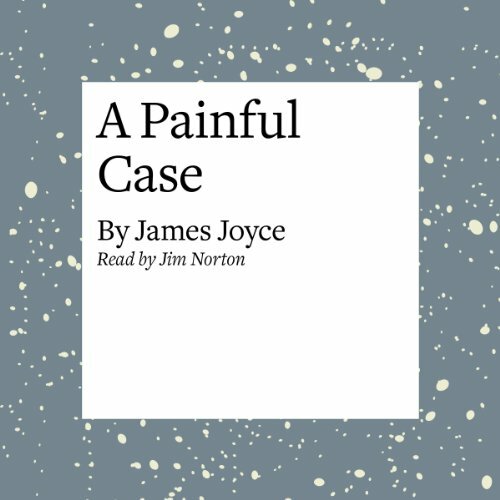 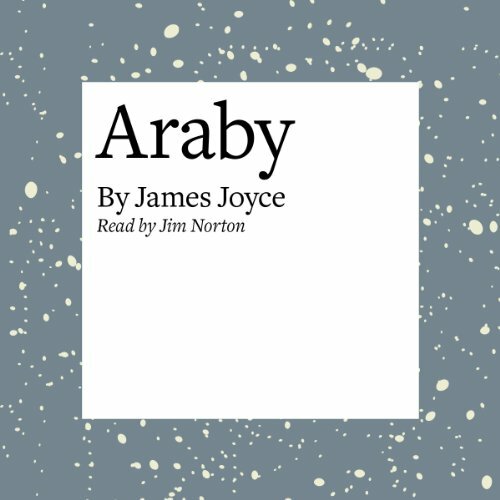 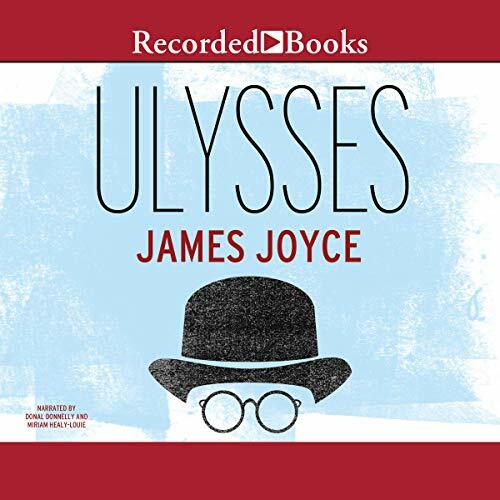 Obliquely borrowing characters and situations from Homer’s Odyssey, Joyce takes us on an internal odyssey along the current of thoughts, impressions, and experiences that make up the adventure of living an average day. 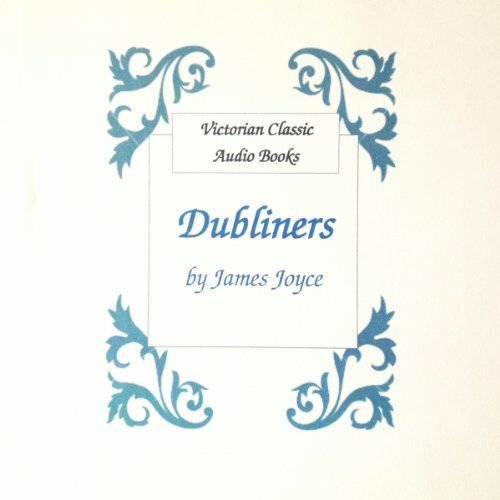 James Joyces classic collection of short stories about life in Dublin in the early 20th century. 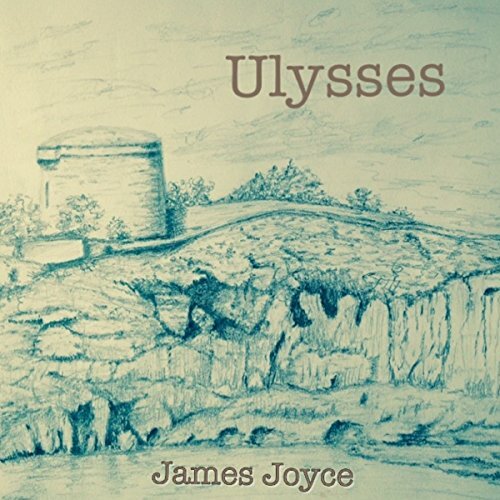 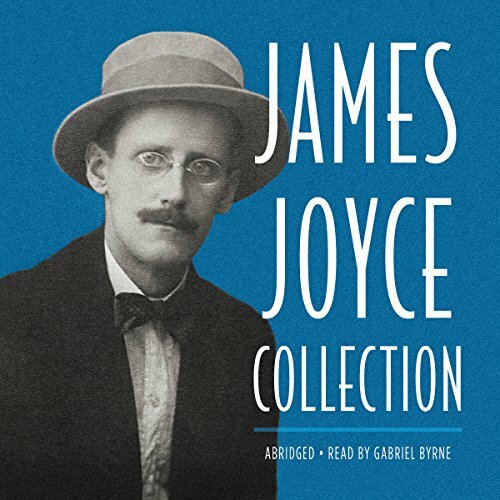 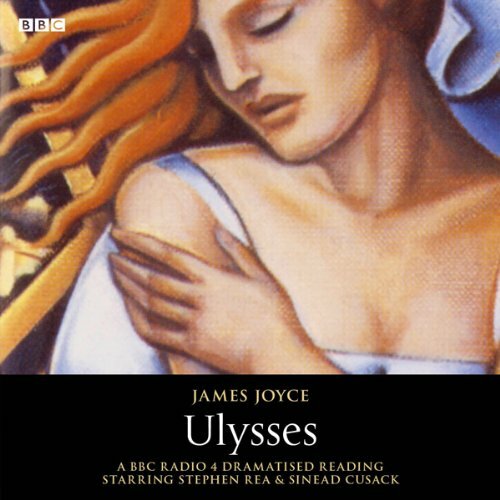 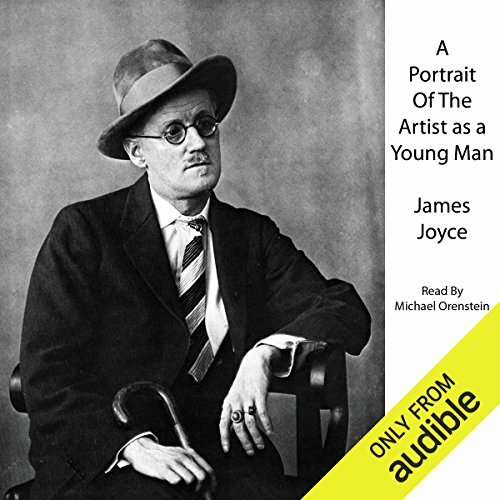 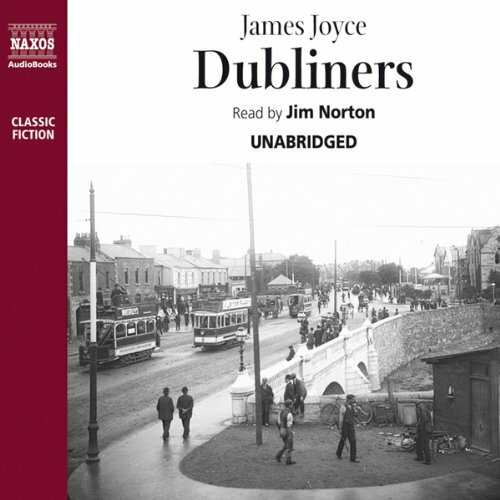 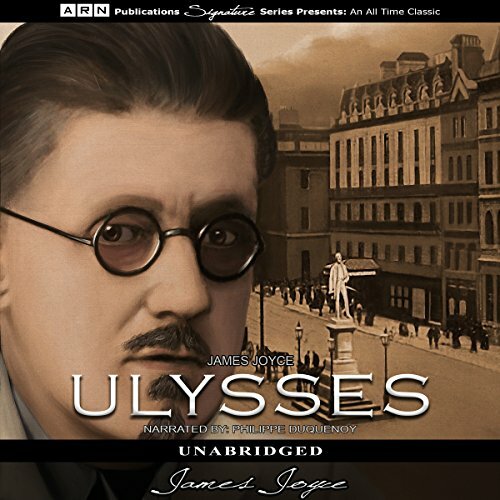 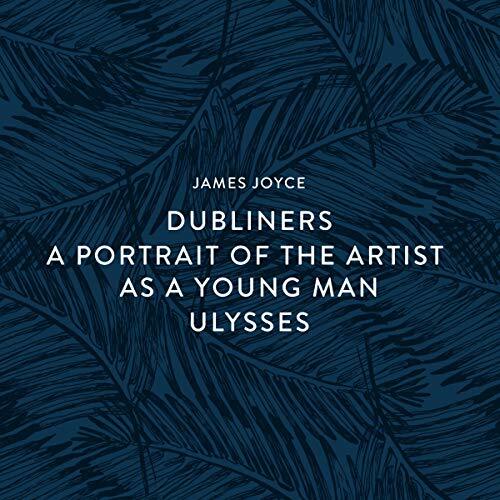 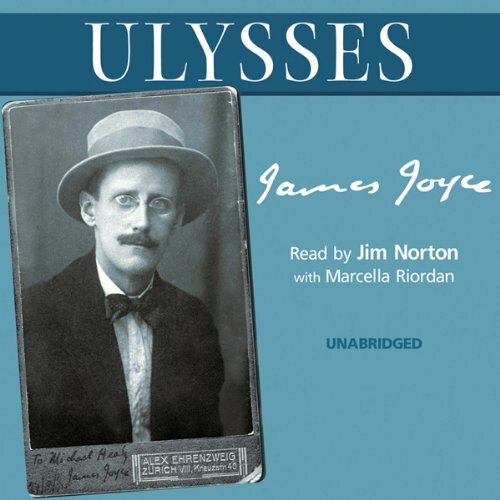 In his first published work in prose, James Joyce paints vivid portraits of the people of Dublin, his city of birth, in a collection of stories whose larger purpose, he said, was to depict a "moral history of Ireland". 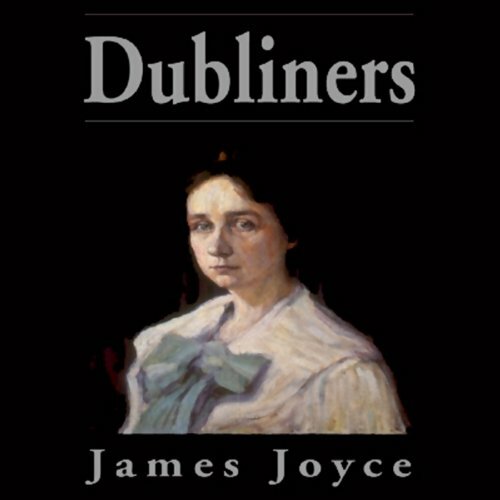 From the first story, in which a young boy encounters death, to the haunting final story involving the middle-aged Gabriel, the book gives an unflinching and realistic portrayal of "dear, dirty Dublin" in the early 20th-century.